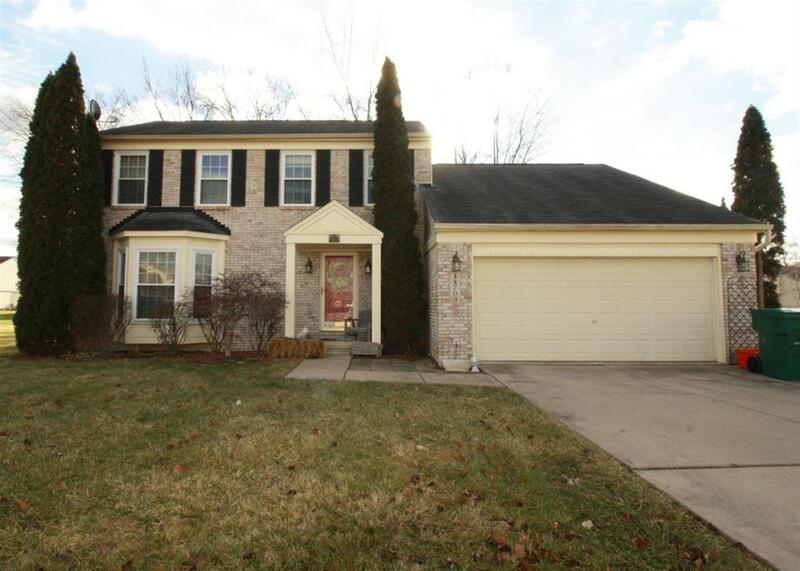 Beautiful Colonial with large light-filled living room including fireplace, formal dining room, and open kitchen leading to beautiful deck with hot tub surrounded by nature. First floor laundry and 2 car attached garage. Full, partially finished basement with abundant storage. Master suite with garden tub and walk in closet. Beautifully landscaped, private backyard with deck, hot tub, and mature trees. New AC, Furnace, water heater, and newly painted interior. Conveniently located near shopping, restaurants, and highway. IDX provided courtesy of Realcomp II Ltd., via Realty Experts and Ann Arbor Area Board Of Realtors®, Copyright 2019 Realcomp II Ltd. Shareholders. Real Estate listings other than those of Realty Experts are marked with the Broker Reciprocity logo and detailed information about them includes the name of the listing brokers. Information deemed to be reliable but not guaranteed. Any use of search facilities of data on the site, other than by a consumer looking to purchase real estate, is prohibited. Last updated on 2019-04-20.